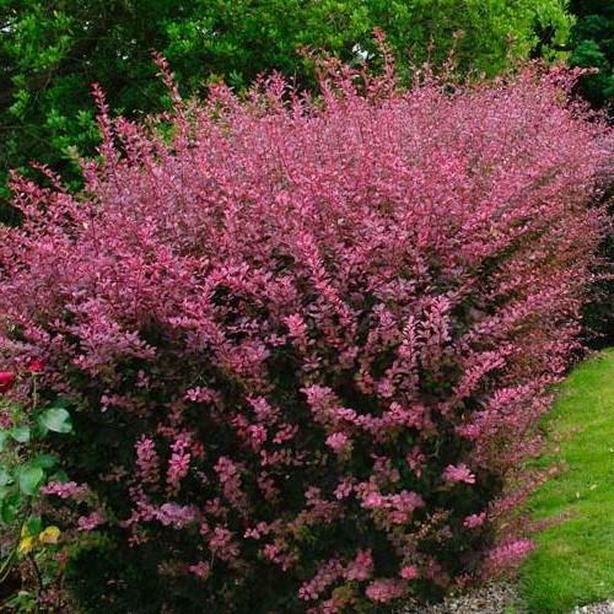 About 5' tall, barberry, nice little oval red leaves looks nice with green plants. Dug up and on the blvd - help yourself. Can't tell you if it's still there as I'll be at work but will check every night and take the ad down once it's gone.